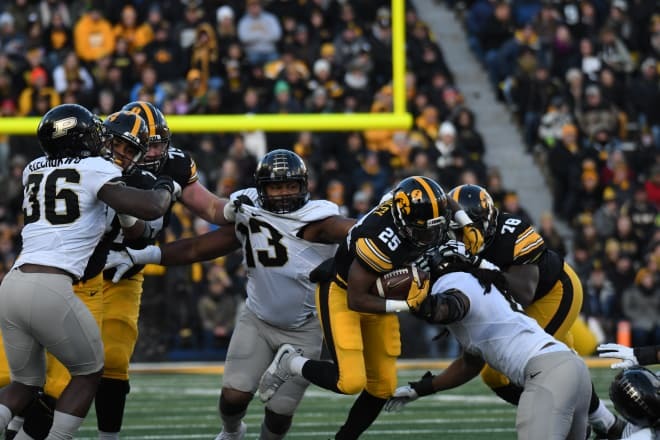 An unexpected blowout sends NIU packing, and Kirk Ferentz to the top of Iowa’s coaching tree. The crew breaks down the win, and looks forward to (still winless!) Iowa State. Bonus: What’s wrong with Michigan? And are football games too long? 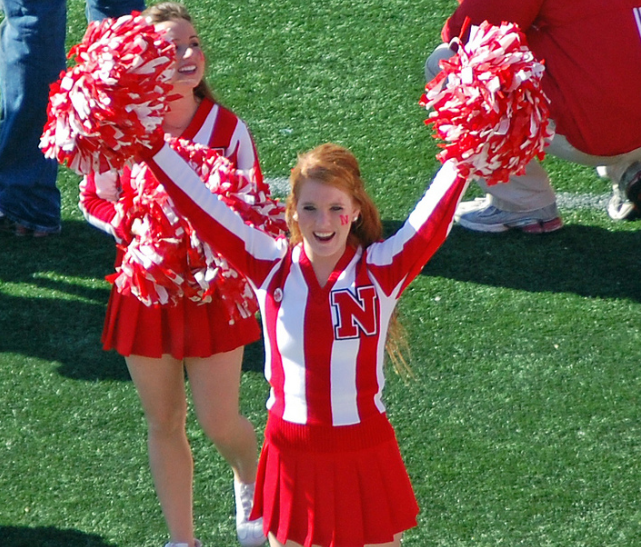 The mornings are a bit cooler, the days a bit shorter, and a sneaky-good MAC team is packing their gear for Kinnick. It’s time for Iowa Football, 2018 edition. Join the 12Saturdays crew as we chat with former Hawkeye RB Jordan Canzeri, and digital media guru Scott Dochterman. Let’s get the unpleasantness out of the way quickly. The 2017-I8 Iowa basketball team is not good, appears to lack chemistry, is under-achieving and is going to finish at or near the bottom of the Big 10 standings. A disappointing non-conference season – low-lighted by head-scratching losses to Louisiana and South Dakota State – combined with the team’s worst start in the Big 10 since Fran McCaffery’s first season have sucked much enthusiasm and hope out of Hawkeye basketball fans. Sure, there were vague worries about not having a “true” point guard and how to replace the remarkably productive Peter Jok. But surely a team returning four starters from a top-half-of-the-conference, near-miss, almost NCAA Tournament caliber team would, at the very least, be highly competitive under its seasoned coach. Coach McCaffery in a moment of relative calm, considering the circumstances. Photo courtesy Hawkeye Report. Instead, Iowa is Rutgers-level uncompetitive and quite likely to be underdogs at fellow conference-winless foe Illinois on Thursday night in Champaign. 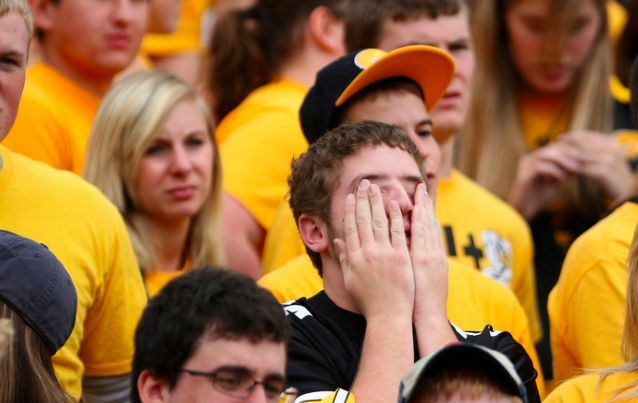 It looks to be a long winter of discontent in the Hawkeye state, with the only thing turning colder than the temperature likely to be fans’ feelings about the head Hawk in charge. The discontent is not unwarranted. I do, however, feel the level of vitriol directed at McCaffery may be a bit premature. Unlike the last time his Hawkeye squad started the conference season 0 and 5 in 2010, the Iowa program has plenty of raw material to work with and a recent history of NCAA tournament appearances. Keep in mind, the 2011-12 team bounced back to win 18 wins the following season and 25 the season after that. When you look at his coaching tenure overall, McCaffery has notched 10 seasons with 20 or more wins out of the 22 he’s coached. It seems unlikely, then, that a turnaround isn’t possible. Talk of his seat warming up at Iowa is certainly premature, but significant progress, including a return to at the very least the NCAA tournament bubble has to be in play next season, or that seat heater will go from off to simmering. · Joe Wieskamp has to be the real deal. Iowa doesn’t get Top 50 basketball talent in its own backyard that often, and when it does, often can’t close the recruiting deal. So just landing the Muscatine phenom was a huge step one. I hate putting so much weight on the shoulders of a freshman, but unless fans see some signs of life and soon, things could get even grimmer. Fortunately, from folks I’ve talked to that follow Eastern Iowa basketball religiously, Wieskamp has the skill set to be a difference making talent early and often. For Fran’s sake, this better come to pass. · Fran needs to chill. Look, busting clipboards, screaming at refs and blowing up at players who make dumb mistakes is something you can get away with when you are winning games and garnering tourney bids. When you lose, it just can’t happen and won’t be accepted. I don’t know if he needs to enroll in a mindfulness course during the offseason or take up a relaxing hobby like crochet, but McCaffery needs to find a way to control his rage. Now, I will take explosive passion over the sad sack, lackluster, head-in-hands routine we got from our last coach any day. But I can’t believe Fran’s obvious and continued anger and frustration is having a positive effect on anyone on a losing team. Fix it. · Addition by subtraction and find some more guards. Whether through gentle suggestion or out-and-out Creaning, the Iowa roster needs to be rejiggered. 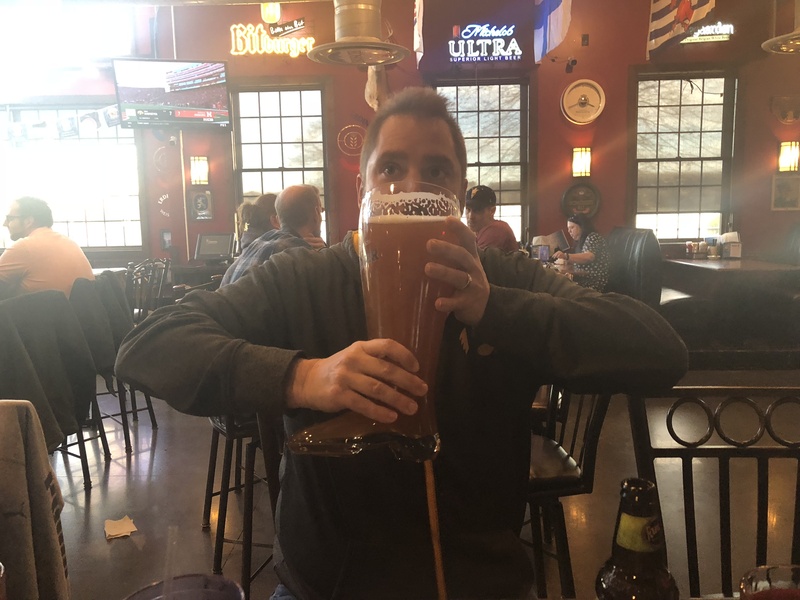 We can wail and gnash our teeth forever about how and why Iowa ended up with too many big men and too few backcourt players, but that ain’t gonna fix what’s broken. This offseason needs to see a couple players move on and a full-court press on guard help that can make an instant impact. Period. I don’t care who and I don’t care how, but it has to be done. 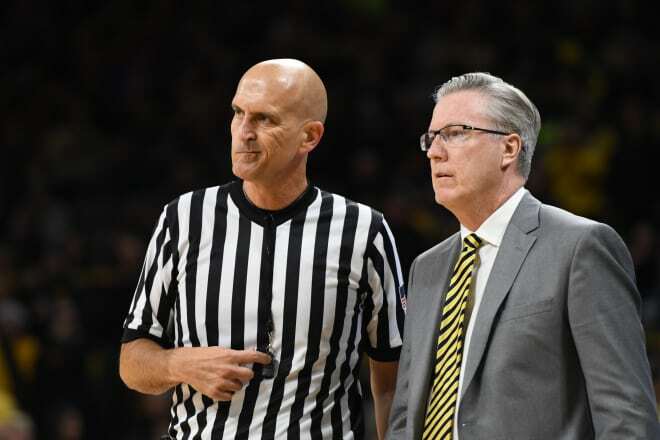 If significant progress can be made in these three areas, I really believe we will look back on the 2017-18 season as a wonky aberration in an otherwise successful job at Iowa authored by McCaffery. Much like many successful coaches – including our esteemed and likely College Football Hall of Fame-bound Kirk Ferentz – McCaffery seems to be pretty stubborn. But he’s not stupid. The first Fran plan brought Iowa back from the brink, resulting in three straight tournament appearances. We are now looking at back-to-back setbacks, which no one enjoys. But if we’ve learned anything from following Iowa football, it’s that deep valleys can be followed quickly by high peaks. It’s time to start climbing. Hawks end the 2017 season on a high note, thumping their “rivals” to the west. We chat with @marcmorehouse to discuss the Nebraska win, and what it means for Iowa’s bowl prospects. Iowa is playing bad enough to lose to anybody, and Purdue takes advantage. 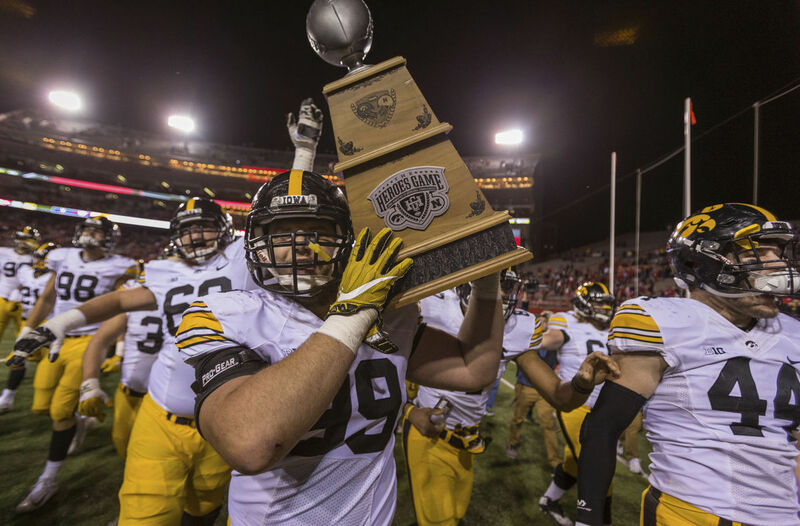 But scoring an interview with Lew Montgomery helps take the sting off the fading Hawkeyes. 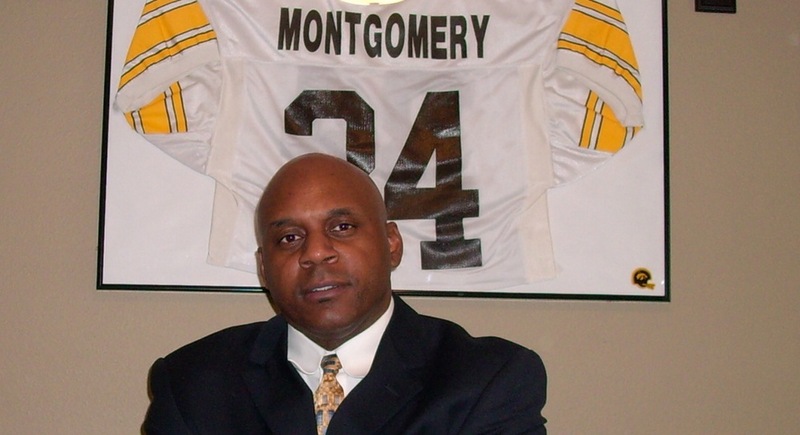 Check out the unscripted & unedited Part 2 of our interview with Lew Montgomery. And here’s the video of the Mike Saunders story (play starts at 5:30 in the clip). Learn more about Lucas, and pick up some Lucas Gear for the holidays.